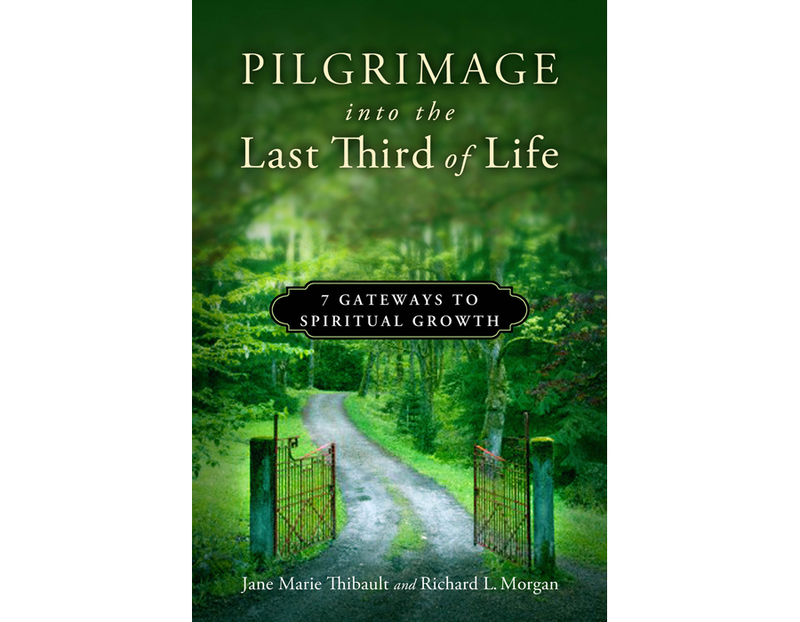 Pilgrimage into the Last Third of Life: 7 Gateways to Spiritual Growth, co-authored by Jane Marie Thibault, an i know expo speaker, recently won a 2014 International Book Award and was honored as a finalist in the Religion: Christian Inspirational category by American Book Fest. Staying safe, secure and independent is vitally important to us as we grow older. 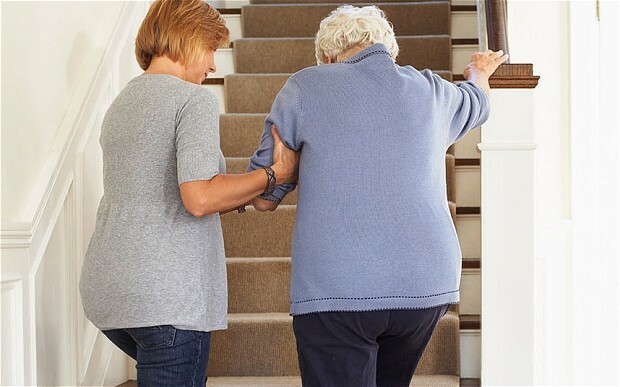 But each year, one in every three adults ages 65 or older falls. And 2 million folks are treated in emergency departments for fall-related injuries, according to the Centers for Disease Control and Prevention. 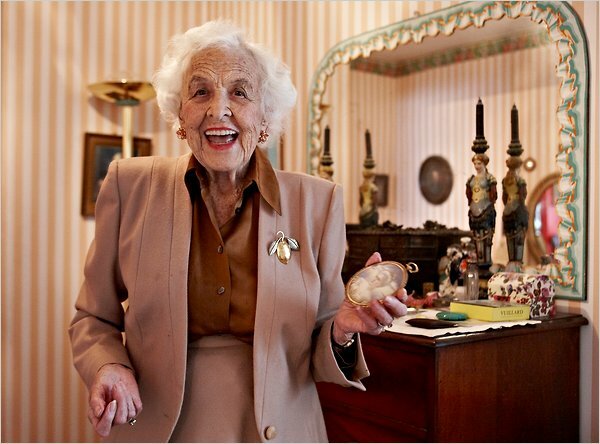 Come out and see Gale Reece, I Know Expo founder, as she joins the panel discussion at the screening of ‘Cyber-Seniors’. When: 6 p.m. reception; 7-10 p.m. film and panel discussion, Sept. 23. Do you know a Senior Star?